Grand Theft Auto Online is the online multiplayer component of 2013’s Grand Theft Auto V, the latest entry in the acclaimed open-world franchise. 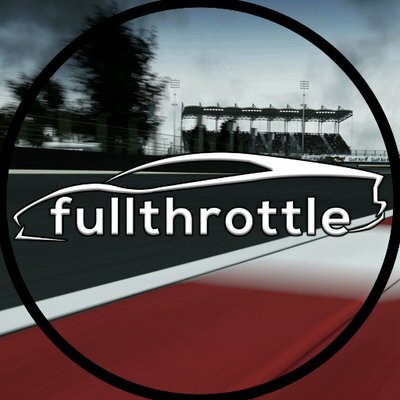 Whilst it was released on September 17th, 2013 for Xbox 360 and PlayStation 3, the online component didn’t follow until October 1st, but since then, it has grown and expanded into a living and persistent, breathing open-world that’s constantly updated with new content and things to discover. Grand Theft Auto V and GTA Online then launched on November 18th, 2014 for Xbox One and PlayStation 4, and followed on PC on April 14th, 2015. 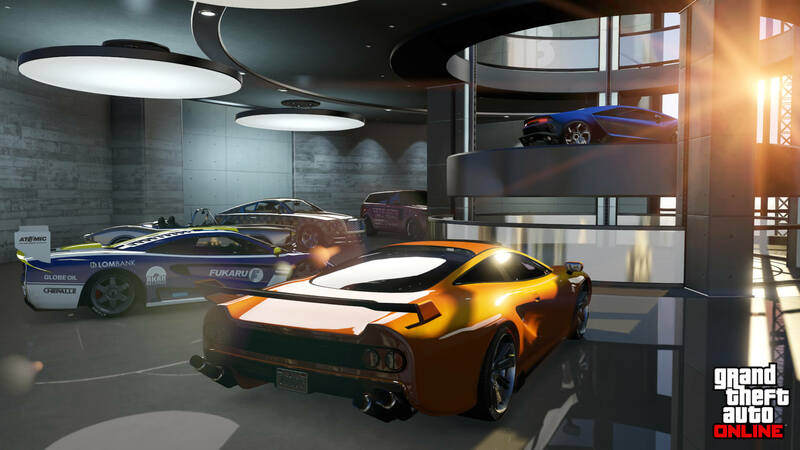 Whilst the last-gen versions of GTA Online haven’t been updated since September 2015, the Xbox One, PS4, and PC versions have drastically changed over the years with several content updates and new gameplay features. 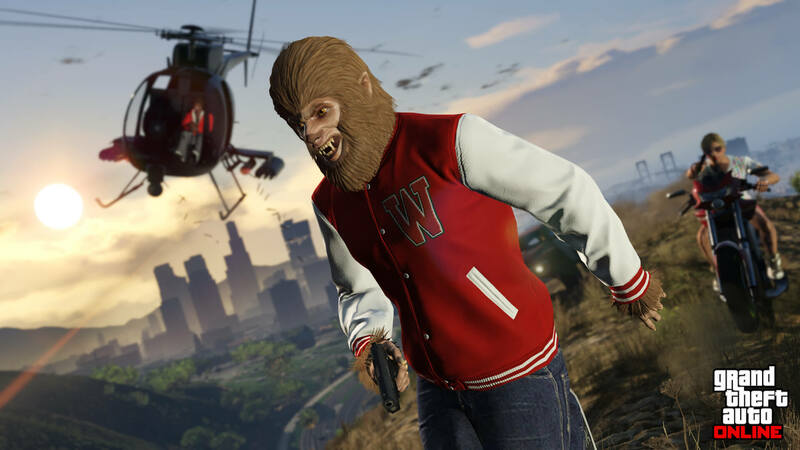 From the new action-packed missions introduced with ‘The Doomsday Heist’ to the ability to own and setup your own businesses with ‘Further Adventures in Finance and Felony,’ GTA Online has iterated upon itself over the years since its initial inception. Updates have also introduced new vehicle classes, different types of properties – such as slate houses and yachts, new businesses, tons of game modes, and much more. New vehicles are also added on a near weekly basis. 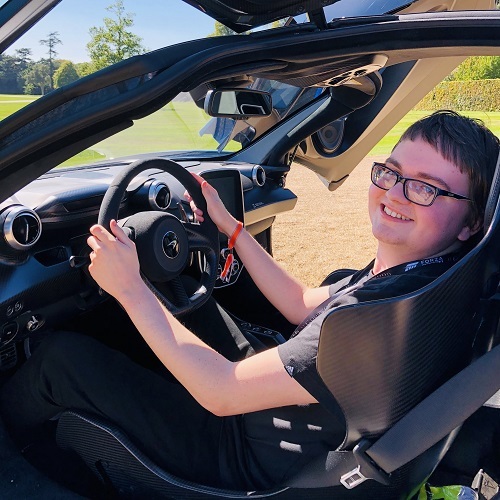 Developed in tandem with Grand Theft Auto V’s single-player story mode, GTA Online was built to be a separate experience, designed to be a continuously evolving world. At launch, it suffered a significant number of issues, including disconnection problems and the inability to join lobbies, as well as character resets and the inability to partake in missions, but as you can tell, the GTA Online experience has come a long way since then. On the modern systems, GTA Online allows up to 30 players to freely roam the open-world of Los Santos and Blaine County. Players create a new character specific to the open-world, which can be customized to the player’s liking. From clothes to hairstyles and tattoos – the options and limitless, and the wide variety of clothing on offer is absurd. GTA Online also has a backstory, and whilst it’s not central to the experience, it does serve as a prequel to the single-player story with characters woven in throughout missions. 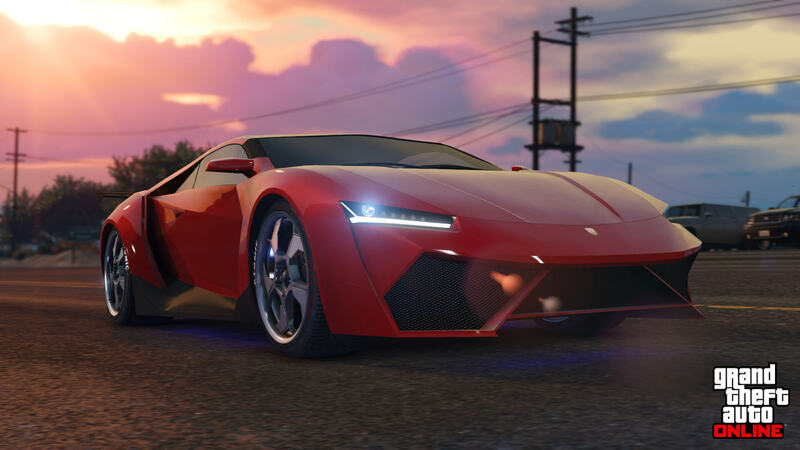 As well as objective-based contact missions, which see you attempt a variety of tasks like single-player, the GTA Online experience includes Deathmatch, Racing, and Adversary Modes, the latter of which add several asymmetric variations on these activities to create a more varied gameplay experience with a unique outlook. GTA Online also features content creation tools that allows players to create their own maps for game modes, such as new race events, which can then be shared to the wider community. The Rockstar Editor and Director Mode features also allow players to capture and edit their own films. With an ever-growing open-world that’s constantly updated and enhanced for players, it’s hard to predict what Rockstar Games might do next with GTA Online. Perhaps we’ll find out in 2018, when the developer launches its next highly-anticipated title – Red Dead Redemption II, one which will feature its own massive, living, and constantly-updated online open-world experience.